When Abram came to Egypt, the Egyptians saw that Sarai was a very beautiful woman. And when Pharaoh’s officials saw her, they praised her to Pharaoh, and she was taken into his palace. He treated Abram well for her sake, and Abram acquired sheep and cattle, male and female donkeys, male and female servants, and camels. But the LORD inflicted serious diseases on Pharaoh and his household because of Abram’s wife Sarai. So Pharaoh summoned Abram. “What have you done to me?” he said. “Why didn’t you tell me she was your wife? Why did you say, ‘She is my sister,’ so that I took her to be my wife? Now then, here is your wife. Take her and go!” Then Pharaoh gave orders about Abram to his men, and they sent him on his way, with his wife and everything he had. Have you ever known someone that you suspected had ill will toward you? Have you ever been in a situation where you had no choice but to encounter someone who you suspect has bad feelings toward you? “Why didn’t you tell me she was your wife? Why did you say, ‘She is my sister,’ so that I took her to be my wife? Now then, here is your wife. 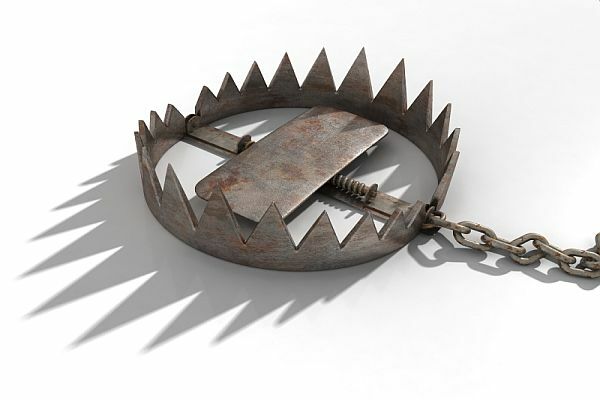 Take her and go!” (v.18-19) Fear of man is a snare (Proverbs 29:25)–apparently, even for Abram the father of faith. Based on speculation that the Egyptians had intentions of stealing Sarai and killing Abram, Abram told a half-truth about his half-sister. What if Abram had told Pharoah the complete truth about his relationship with Sarai? How much better would that have been. Imagining what others are thinking and feeling is one of the chief causes of sin. It was that way for Abram and it’s that way today for you and for me. How many sins are caused by our imaginings? Abram imagined that the Egyptians would kill him if they knew that Sarai was his wife. A man imagines that his co-worker would throw him under the bus to advance his career. A daughter-in-law imagines that her husband’s mother thinks she’s not worthy of her son. Imaginings such as these result in all kinds of destructive thinking and behavior. And here’s a surprising element of this dynamic. Imaginings such as these result in destructive thinking and behavior–even when they’re accurate! Even if Abram was correct in his assumption that the Eqyptians would attempt to kill him and take Sarai, that wouldn’t have changed the fact that Abram lied and put his wife in a very vulnerable position. Whether his imaginings were accurate or not, Abram would have been better off honoring God by telling the truth. Would not God have intervened and rescued Abram, the father of faith, and his wife? Watch and see. In your life and in the lives of others, where there are assumptions and imaginings about what others are thinking and feeling, you’ll see love for others quenched, squashed, and extinguished. When she entertains thoughts that her close friend is trying to put her down because she’s jealous; when he thinks he has insight that his boss is giving him a garbage assignment to discount him; when she thinks her husband believes that she looks fat in that new dress, the love that God desires for us to show these people becomes smothered in our thoughts and imaginings of the possible ill will that they may be feeling. You’ll find them drawing a little closer to you. It’s natural for people to become a bit defensive when they sense that you’re harboring suspicions. By assuming the best in a person you’re adding value to that person–people are attracted to those who add value to them. By assuming the best in people you’ll become more approachable. You’ll draw out the best in that person. The famous German writer Johann Goethe once said, “Treat a man as he appears to be and you make him worse. But treat a man as if he already were what he potentially could be, and you make him what he should be.” By assuming the best in a person you’ll give them something to live up to. You’ll experience an increased level of joy. Conversely, when we assume the best in people our minds are focused according to the instruction of God’s word in Philippians 4:8: …whatever is true, whatever is noble, whatever is right, whatever is pure, whatever is lovely, whatever is admirable—if anything is excellent or praiseworthy. (see previous post on Philippians 4:8-9) The result is a happier, more peaceful, more joyful outlook! Who doesn’t want that? A final blessing that comes from assuming the best in people can be the spread of the practice of assuming the best. Who knows, that person you’re interacting with may be inspired to assume the best in the people they encounter. That’s the spread of God’s grace. That’s multiplying fruit for God’s kingdom! Will people sometimes take advantage of you? Sure, that might happen occasionally. But consider the following story. When I was a new Captain on the fire department an older more senior firefighter who hadn’t yet made Captain used to enjoy taking shots at me. I either ignored him or took it good naturedly, until a well meaning supervisor shared that he was concerned that I didn’t realize this older firefighter was putting me down. Wow! Did that ever mess with my head! Instead of giving the older firefighter the benefit of the doubt I began to read things into every word, every facial expression, of not just the older firefighter, but of several other department members as well. I was miserable! What kind of a life do you want to lead? Would you like to live a life with an attitude of cynicism and suspicion? 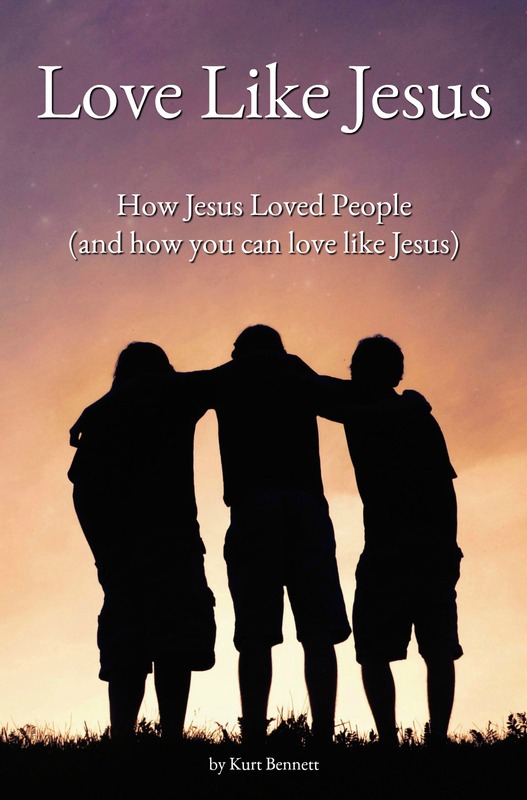 An approach to life that says, “Nobody gets anything past me!” Or would you rather live a life filled with love towards others, in obedience to God’s commands for us to love our neighbors, one another, and even our enemies? We perplex and ensnare ourselves with this suspicious approach–even when we’re right. Cynicism and suspicion rot the container that carries them. You’ll be blessed if you choose God’s way! Did God Give Abram a Free Pass? He treated Abram well for her sake, and Abram acquired sheep and cattle, male and female donkeys, male and female servants, and camels. (v.16) Pharaoh gave orders about Abram to his men, and they sent him on his way, with his wife and everything he had. (v.20) What’s this? Was Abram’s half-truth about his half-sister not counted as a lie, resulting in blessings instead of consequences? While it’s true that Sarai was his half-sister, Abram neglected to share that Sarai was also his wife. Abram gave true information with false implication and that’s a lie. Those bearing false witness against Jesus in Matthew 26:61 did the same when they said that Jesus claimed He was able to destroy the temple and raise it in three days. Of course Jesus was speaking of his own body, not the temple made of stone in Jerusalem. True information with wrong implication–it was a lie. So Abram lied and put Sarai in a terrible and vulnerable position. Does this happen without consequence? Surely God’s grace is in play here as evidenced by how Sarai and Abram are spared and sent away with riches. But though it may appear on the surface that Abram’s sin is without consequence, we should remember that one of the maidservants that Abram leaves with is an Egyptian girl named Hagar. A girl who we’ll later see break Abram’s heart and divide his family.